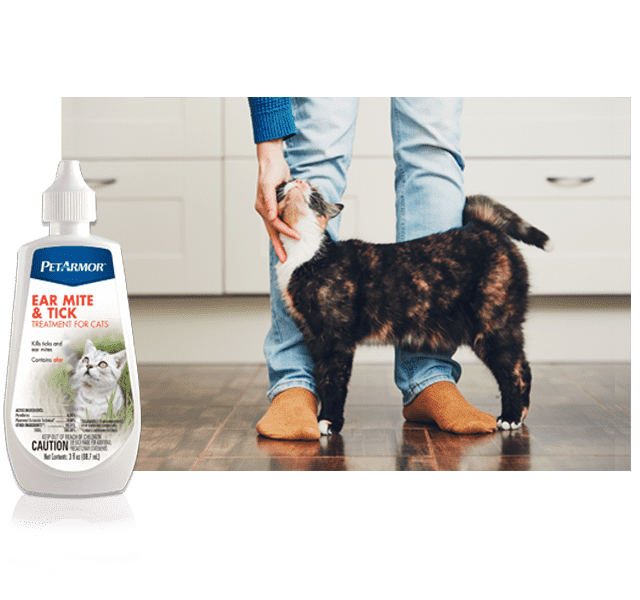 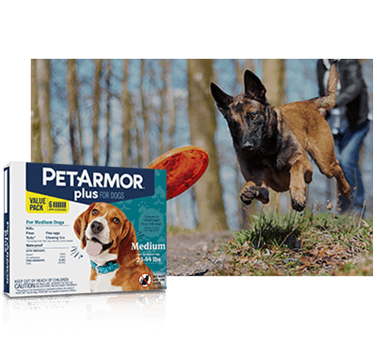 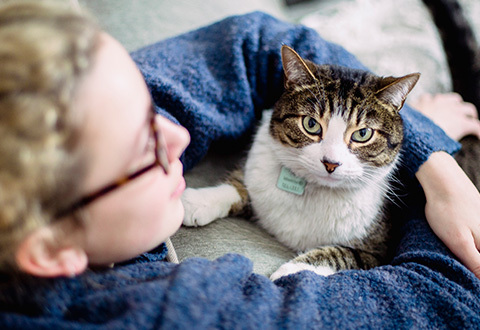 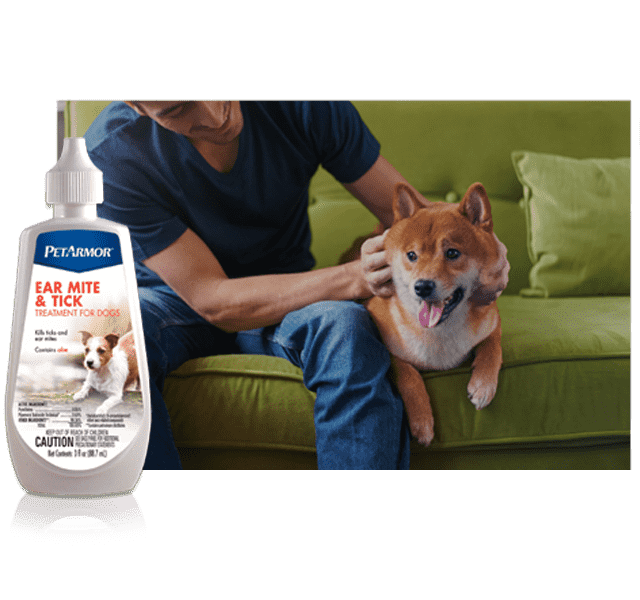 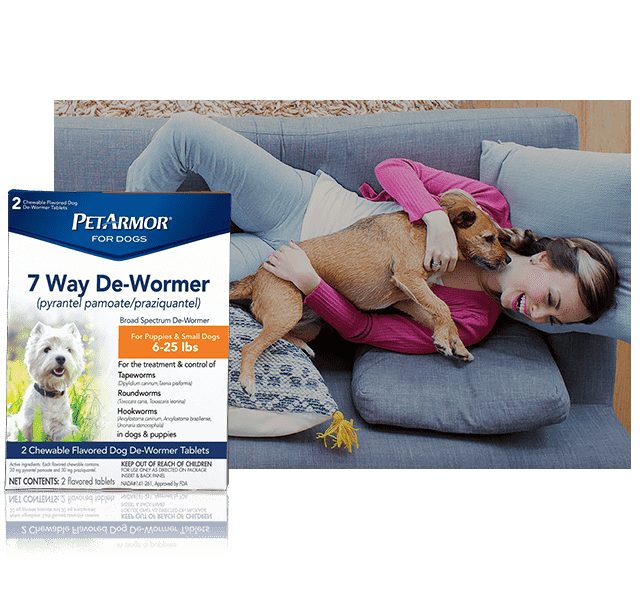 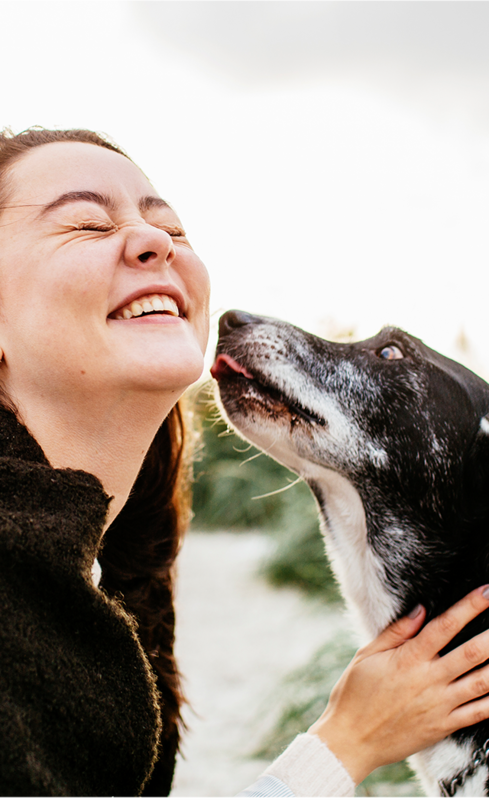 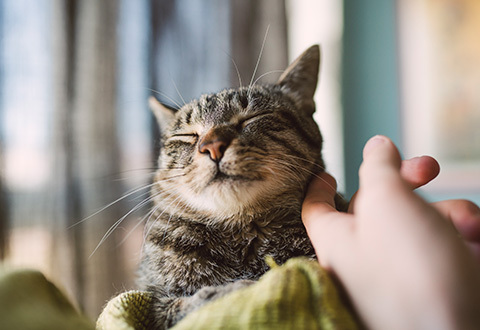 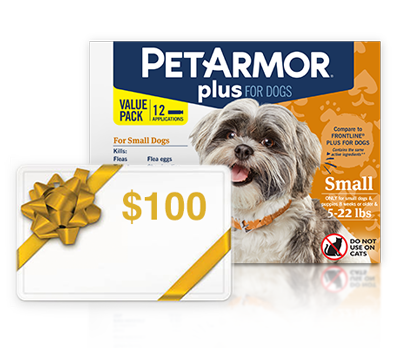 Help other pet parents confidently care for their furry family members by sharing your experience with PetArmor® Plus, and have the opportunity to win some great prizes for you and your pet. 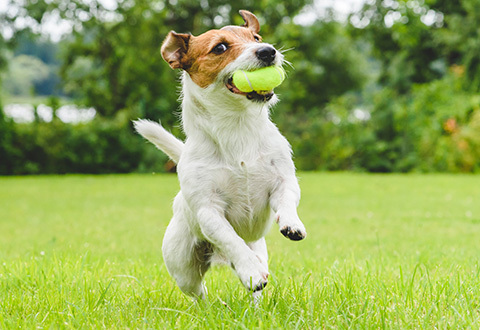 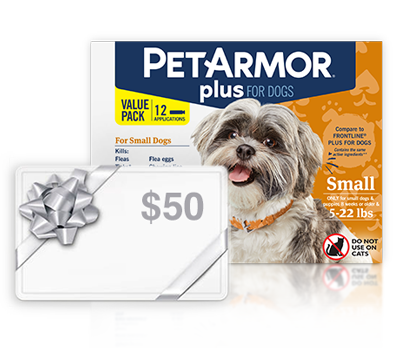 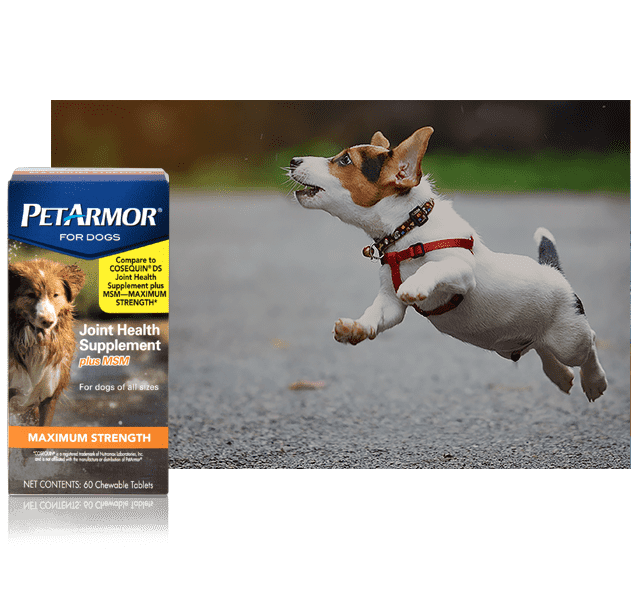 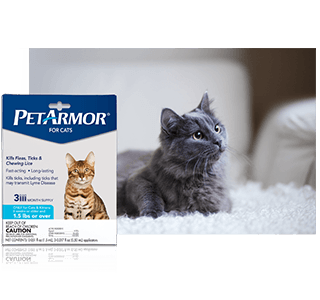 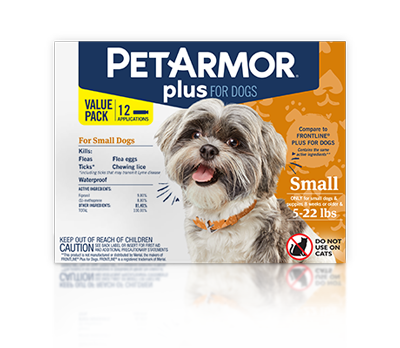 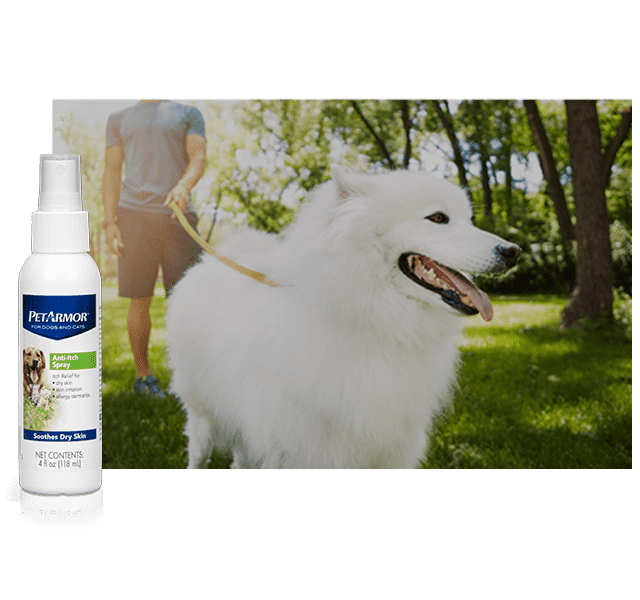 Write a review for a PetArmor® Plus topical flea and tick product for a chance to win! 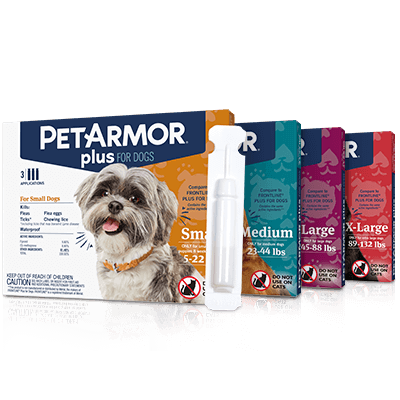 Simply start reviewing products below!